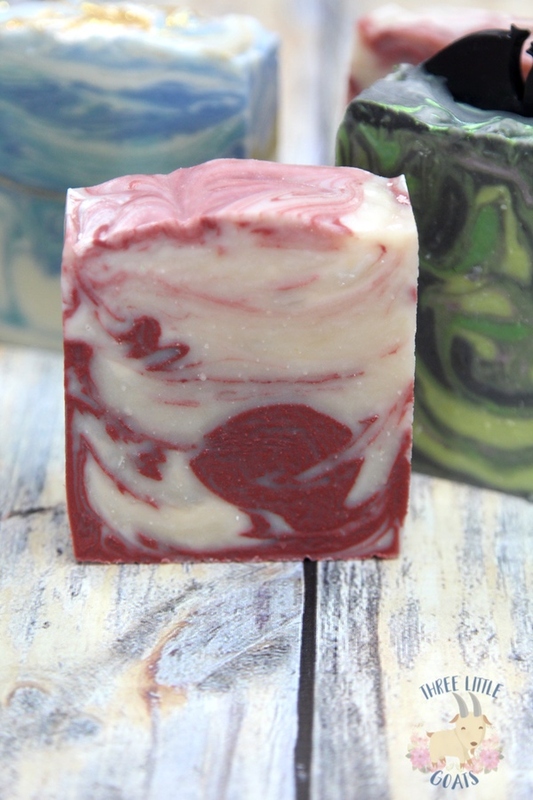 In the pot swirls and drop swirl soaps are so fun. 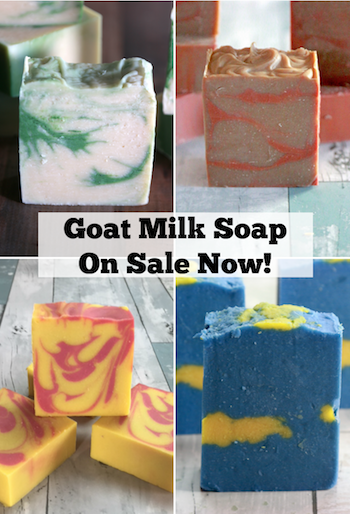 They are some of my favorite soaps to make. 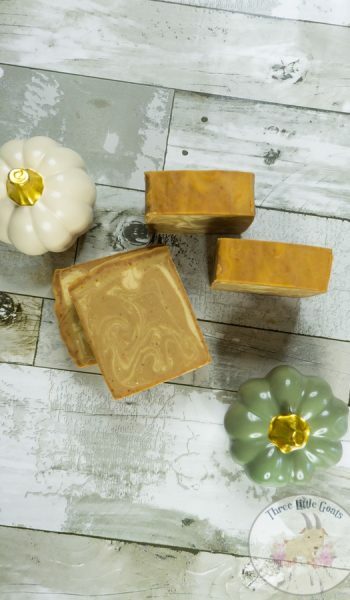 Not only are they easy to make, it is always fun to cut into the soap to see what magic has occurred. The trick to having a good soap swirl is making sure that your soap batter is fluid. 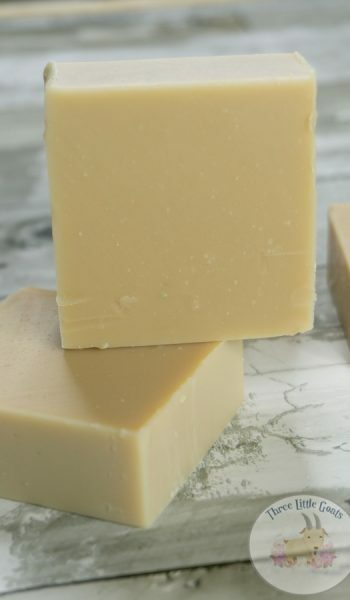 I have tried many different soap recipes, and while some have worked well, none have stayed fluid a long time. That is, until now! 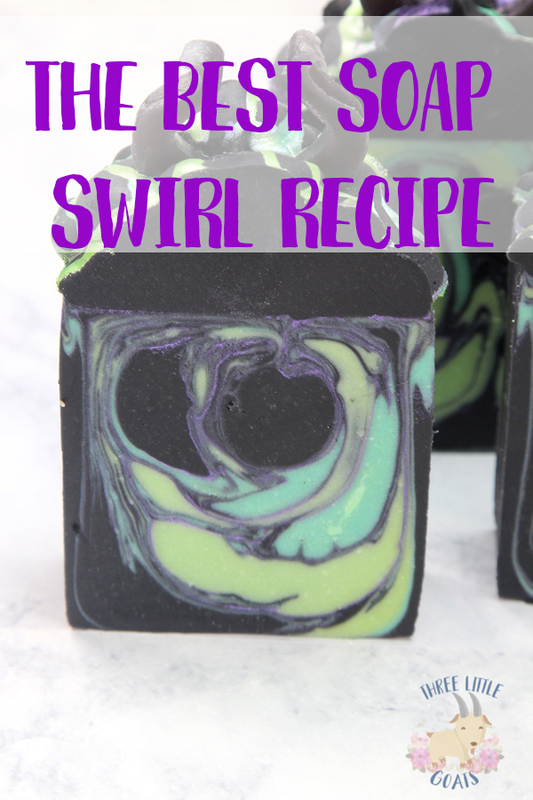 Today I am sharing the best soap swirl recipe! Now, there are going to be other factors besides just the recipe. Some fragrances will still accelerate trace, and even things like titanium dioxide can effect the fluidity. 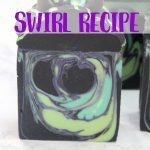 For my Maleficent soap, I wanted something that I could have plenty of working time with, and this soap swirl recipe did the trick. It worked almost too well, since it did take almost 30 minutes for the batter to thicken enough to pipe. One draw back to this recipe is that after 24 hours in the mold, the soap is still a little soft. But, after it cures, the soap is super hard, meaning it will last a lot longer in use. 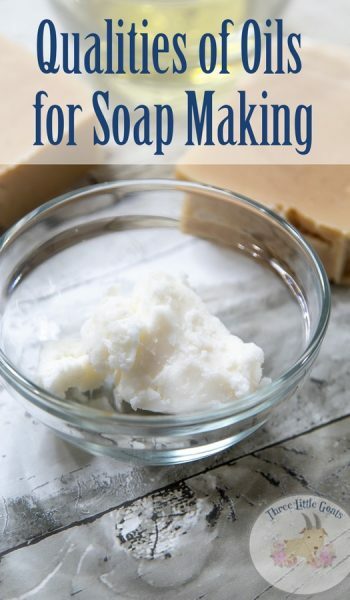 The key to having a good soap swirl recipe is the oils used. 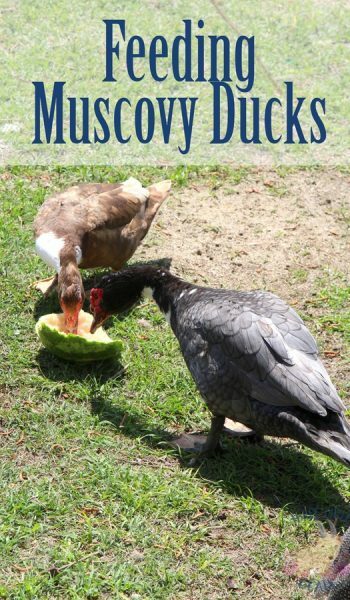 For this recipe I used Olive Oil, NOT Olive Oil Pomace. Pomace traces quicker than regular olive oil, so regular olive oil is my preferred oil for soap swirling. 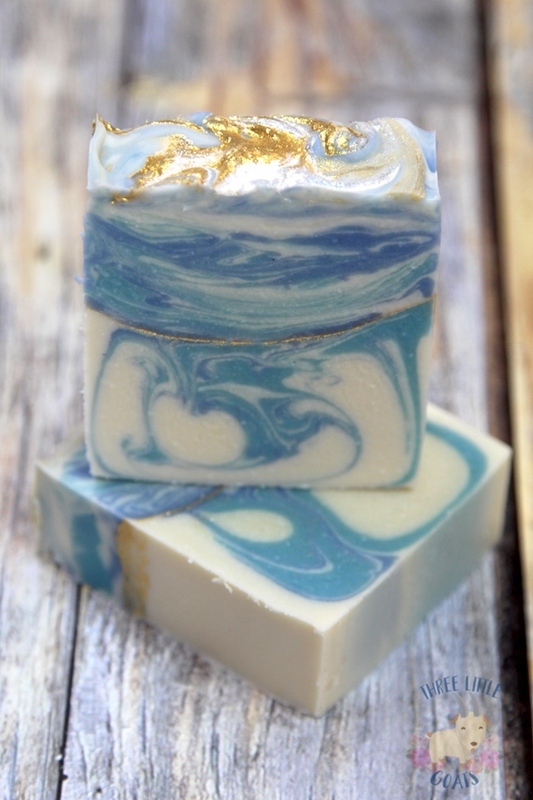 Want to see this soap swirl recipe in action? 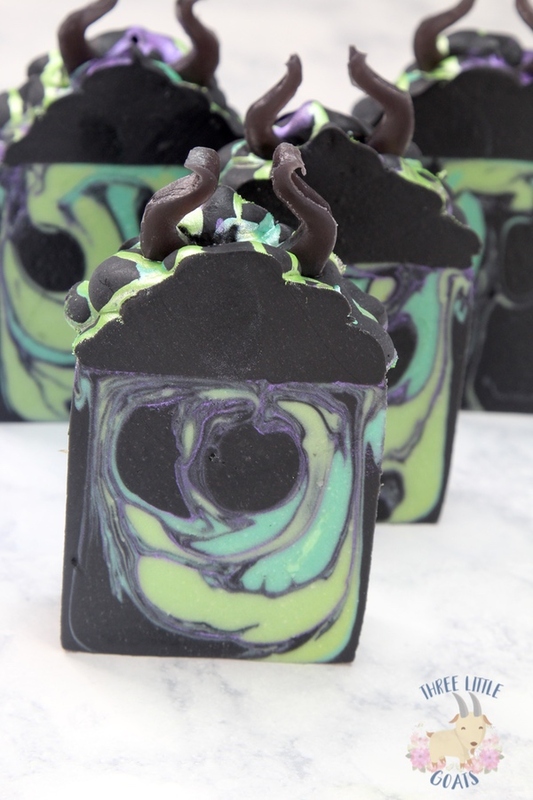 Check out the video below of the making and cutting of my Maleficent Inspired soap! 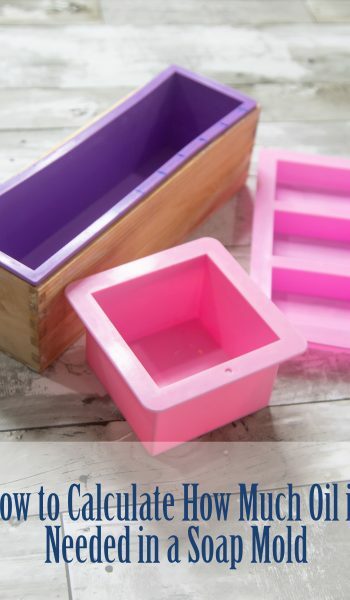 Looking to stay organized with your soap recipes and curing times? 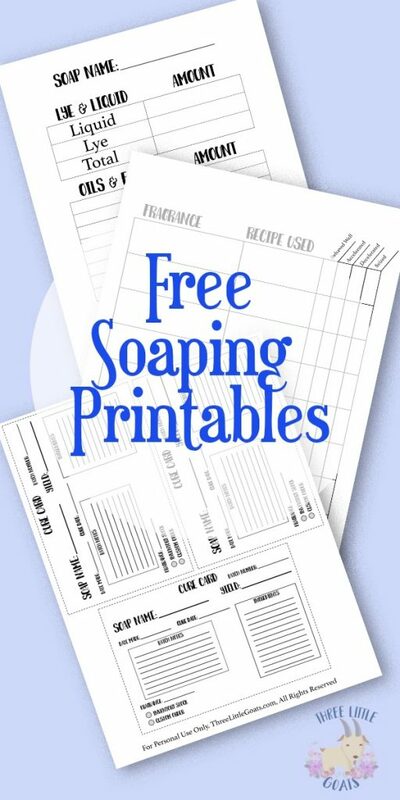 Be sure to download our free soaping printables!